DAVAO CITY, April 10 (PNA) -- President Rodrigo Roa Duterte departed on Monday (April 10), for State visits to three Middle East countries seeking to forge deeper and more meaningful relations especially on trade and investment with the Gulf states. In his departure speech, President Duterte said "there is much at stake in the Philippines’ relations with the Middle East." "It is the global center of traditional energy resources. It is a source of investments with potential for much growth. It is an expanding market for key Philippine products and services. 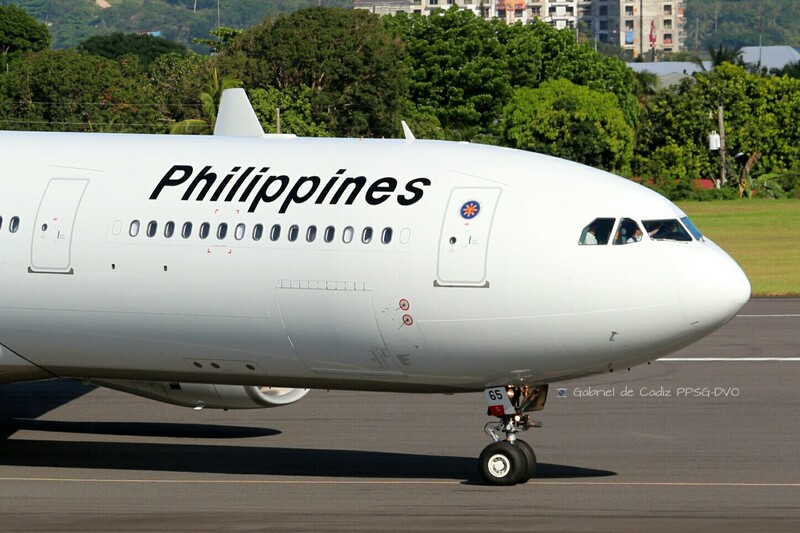 And, it is home to the largest group of Filipinos working overseas," he pointed out. The Chief Executive explained that the importance of reinforcing the ties of the Philippines with the Middle East cannot be overstated citing shared strategic interests and deep and abiding ties that go above and beyond the formal relationships between the said states. The first leg of the President's trip will be in the Kingdom of Saudi Arabia where he will meet with His Majesty King Salman bin Abdulaziz Al Saud. "It is and will be an important and valuable opportunity to reaffirm a lasting friendship and seek ways (of) further broadening cooperation, particularly in politico-security and defense, trade and investments, anti-narcotics, labor, energy, education and culture," he said. He will then proceed to the Kingdom of Bahrain to meet with King Hamad bin Isa Al Khalifa in Manama, and then to Doha, Qatar to meet with Emir Sheikh Tamim bin Hamad Al Thani. In both countries, the President will also seek to further broaden the cooperation in terms of politico-security and defense, trade and investments, anti-narcotics, labor, energy, health, education and culture. President Duterte will likewise seek the support of the leaders in the Middle East to bring just and lasting peace in Mindanao. "I also look forward to exchanging views with them on regional security issues, promoting intercultural dialogue and the Philippines’ efforts at community building in ASEAN," he added. The President is also scheduled to meet with the Filipino communities in the three countries. Meanwhile, the President thanked the concerned national and local agencies who gave relief efforts to the victims of the recent earthquake in Batangas. "The concerned citizens of government have immediately responded to give relief and ease the suffering of the affected residents by conducting evacuation, clearing of landslides along roads, and dispatching of ready-to-eat foods," he said. He also directed the national agencies to accelerate the delivery of services and hasten the rehabilitation of the affected public infrastructure and utilities while the assessment of damages by the provincial government in Batangas is ongoing. "Rest assured, our government is on top of the situation. I have personally ordered that relief operations be undertaken immediately to restore normalcy in the affected areas as soon as possible," he said, reminding the Filipinos to always be prepared for disasters. In an interview with the media prior to his departure, President Duterte reiterated his commitment to end the decades-long conflict in Mindanao by talking peace with all leaders of the Moro revolutionary fronts including Moro National Liberation Front (MNLF) chairman Nur Misuari.